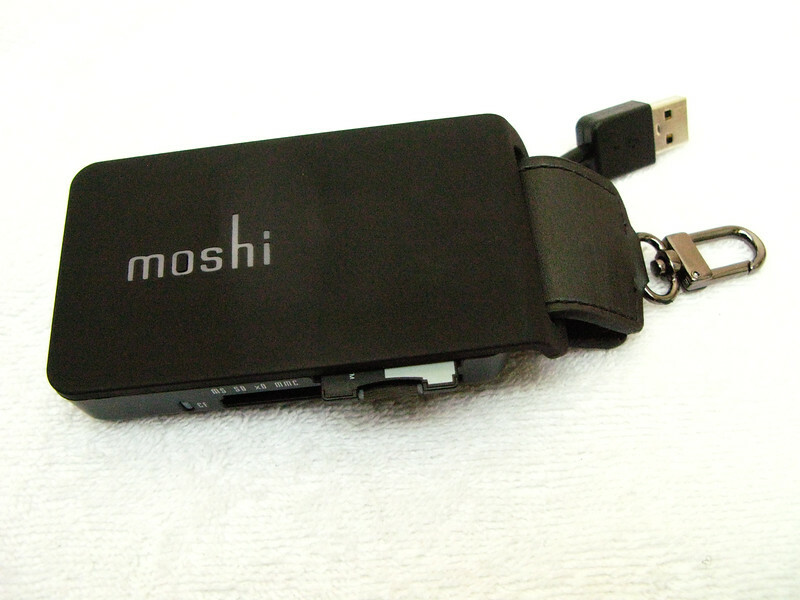 Moshi multi-card reader. Good reader comes with extended usb cable and a key chain attachment. Reads almost all kinds of cards. I like it.